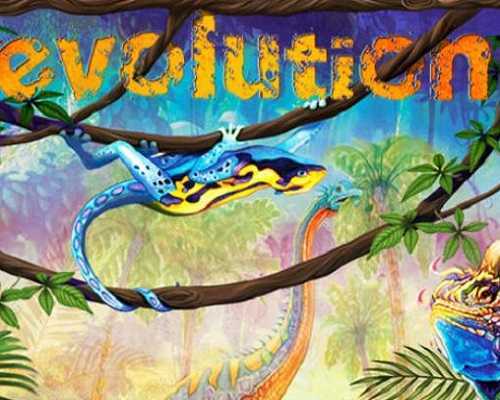 Evolution The Video Game is a Strategy game for PC published by North Star Games in 2019. Get into the action and save your species from extinction! This is a great adaption of a board game at which you should be exploring the campaign and at the same time try to survive and save your species. The game features a very interesting campaign mode with variations on AI strategy and card availability. The interface is good, with animations that do not slow the game pace down, easy-to-read values for population and body size, and tooltips for cards. Our friendly professor will guide you from one watering hole to the next on our learn-as-you-play tutorial, showing you how to survive before sending you off to make a name for yourself! Discover a new world of unique, adaptive AI bosses. As you move through the campaign you will unlock new AI personalities; defeat them to add them to your menu of single-player opponents! Find a match with the first skill-based matchmaking system in digital board games! Play against your friends or be matched quickly with opponents of equal skill. The rules are clear and quick to learn, but allow for incredibly diverse strategies and unique personal play styles. There’s no wrong way to play! 0 Comments ON " Evolution The Video Game Free PC Download "